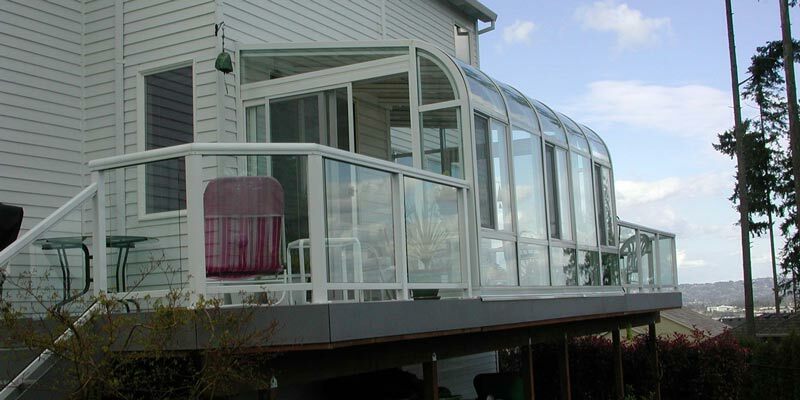 Global Solariums offers many varieties of hand railings, seamlessly fitting into any style of outdoor living. Our railing systems are made with aluminum, providing a lightweight, strong, and durable safety system for stairs, porches, and decks. Aluminum does not absorb moisture, so it will not rust, warp, split, or crack, making it the perfect low-maintenance solution. 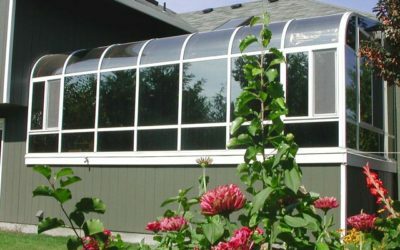 Global Solariums has cable, glass, or picket infills to complete the look. These railing systems are easy to install and can be fabricated at the site for almost any deck application. Finishing options are almost limitless – aluminum can be anodized or painted in any color. The rails themselves come in several styles – rounded, flat, square, and elliptical – and can be mounted to the top of the decking or attached to the fascia boards of the deck. For lower-level decks or porches, the railings are 36 inches while 42-inch tall railings are available for second-story decks or balconies. 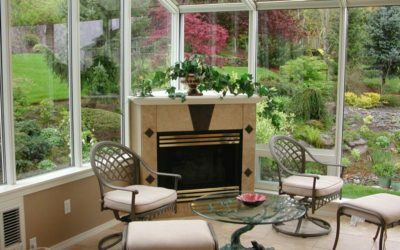 These systems are ideal for single-family homes, duplexes, and townhomes. 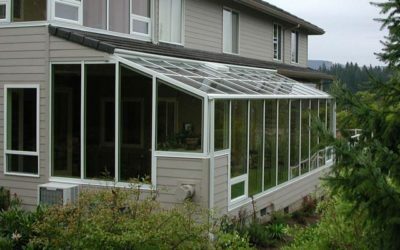 With so many options, colors, and styles, Global Solariums can find the perfect look for your outdoor entertaining area.